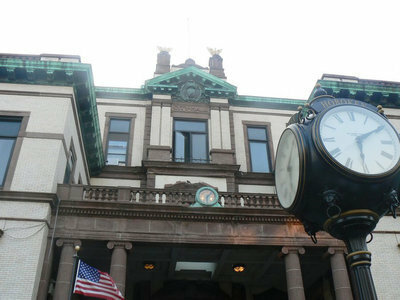 A special meeting of the Hoboken City Council to reintroduce the 2019 municipal budget and accompanying CAP ordinance will take place on Wednesday, March 27, at 6 p.m. at city hall, 94 Washington St. The two budget workshops that were scheduled to take place on Monday, March 25, and Tuesday, March 26, have not yet been rescheduled. There is only one scheduled budget workshop, which will be held on Tuesday, April 2, at the Multi-Service Center, 124 Grand St. at 6 p.m. The Department of Community Development will present its budget from 6 to 7 p.m. followed by the Department of Health and Human Services from 7 to 8 p.m. and the Department of Transportation and Parking from 8 to 9 p.m.